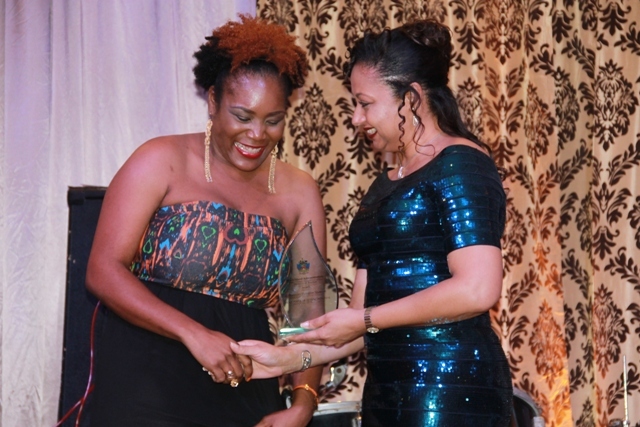 NIA CHARLESTOWN NEVIS (MAY 30, 2016) — The Nisbet Plantation Beach Club captured the Ministry of Tourism’s 2016 Hotel of the Year Award, at the Ministry’s Tourism Awards Gala and Dance at the Four Seasons Resort on May 28, 2016. The ceremony, serves to recognise and reward achievements of industry workers, partners and stalwarts in the tourism sector on Nevis. A number of other awards were presented. 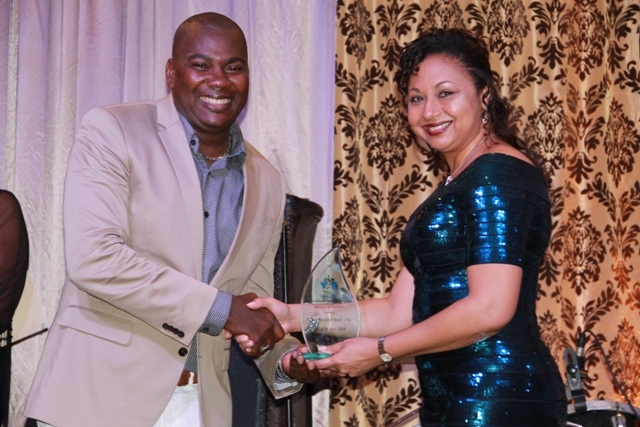 The Nevis Tourism Authority won the Social Media Award. Alexander Hamilton Museum won Most Popular Attraction. Islander Watersports won the Outstanding Allied Services Company award. Melissa Seabrookes of the Four Seasons Resort won the Hotel Manager of the year. Gavin Clarke won the Sports Tourism Ambassador of the Year award. The Corporate Partner of the Year award went to S. L. Horsford’s and Co. Ltd. Best Restaurant/Culinary Experience went to Bananas Restaurant. Reginald Douglas was named the Most Outstanding Tour Guide. Doreen Hodge won the Outstanding Allied Services Worker award. Pearl Bartlette won the Hotel Employee of the Year award. 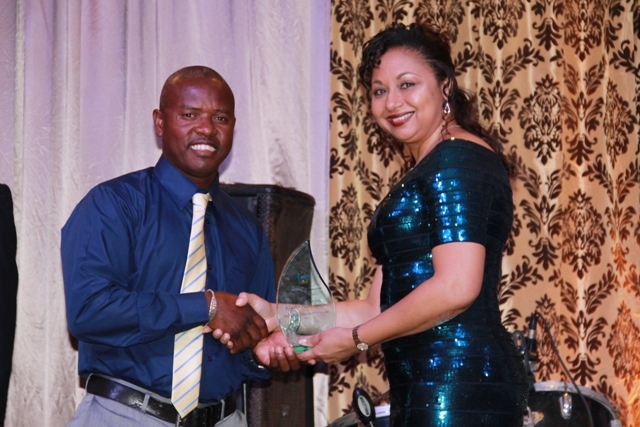 Hilary Lightfoot was awarded for Taxi Operator of the Year. 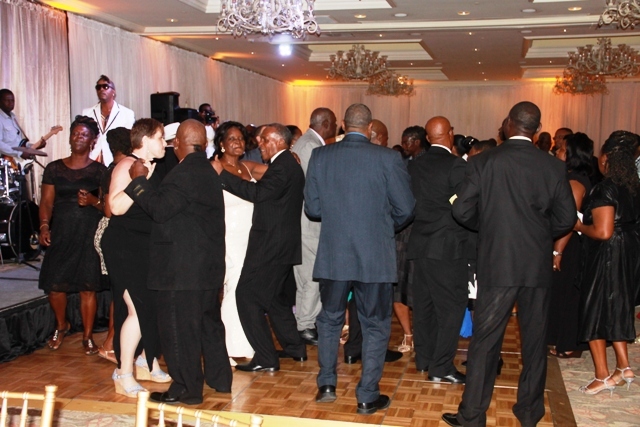 A number of persons were also awarded for Long Service in the Hospitality Sector: Kevin Liburd of Sunrise Tours; Oldain “Sandy” Claxton of Montpelier Plantation Inn, Cadilar Stanley of The Hermitage, Joycelyn James of Nisbet Plantation Beach Club, Nelson “Piggy” Jeffers of Oualie Beach Resort, Fay Walters of the Four Seasons Resort, Catilda Charles of Nisbet Plantation Beach Club and Marion Wilson of Mount Nevis Hotel and Beach Club. 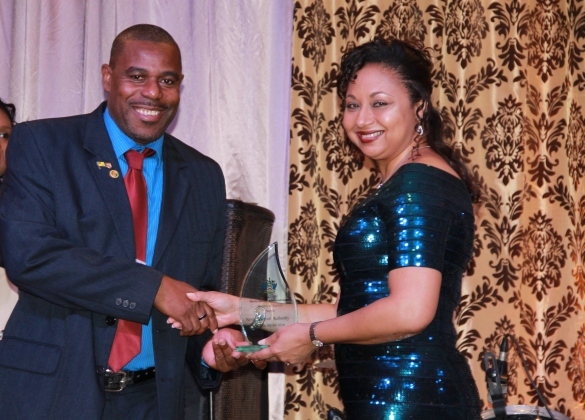 The Ministry of Tourism Awards for Employee of the Year went to Orvil “Powers” Liburd. The Special Recognition Awards for Ministry Stalwarts went to Tyrone O’Flaherty. 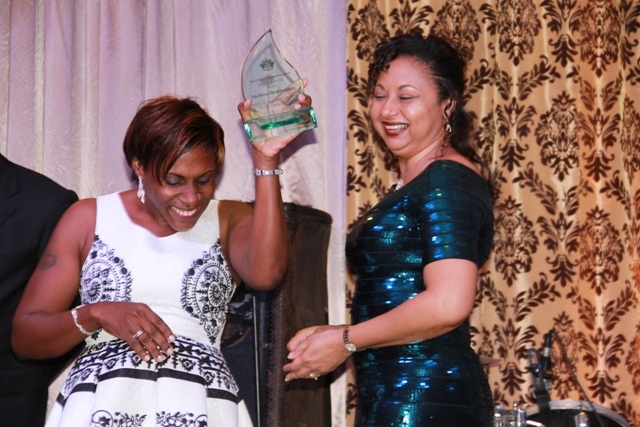 According to the Ministry of Tourism, the awards ceremony was reintroduced in its current format in 2004. The format involves an open public nomination process and elimination before the awards are designated. The process began in March and closed in early May. This year there were more than 40 nominations in 14 categories. In categories where there were multiple nominations, a small committee reviewed and evaluated the submissions, judging them based on the designated criteria. The Ministry took a decision over the years, to not have eliminations in the Long Service in the Hospitality Sector category. It was felt that the category speaks volumes about the strength of the industry and its human resource potential. As a result, all those nominated in that category are awarded for their invaluable and sustained contribution to the growth of the tourism sector. The award also encourages new comers to the industry to emulate those who have been recognised by the ministry in that category in the past.